I am joining the meConvention 2018 along with a great lineup of speakers, including Claire L.Evans, Stephanie Lampkin and Britt Wary. Look forward to seeing everyone in Stockholm this September! I will host open studio time at Second Sunday on this coming Sunday, June 10th. Second Sundays is a free event series presented on the second Sunday of every month in Pioneer Works, Brooklyn. The program features open studios with current artists in residence, live music, exhibitions and participatory programs exploring art, science, technology and education. Very honored to join Pioneer Works this summer as a technology resident, where I will work with both their tech lab and science studio. 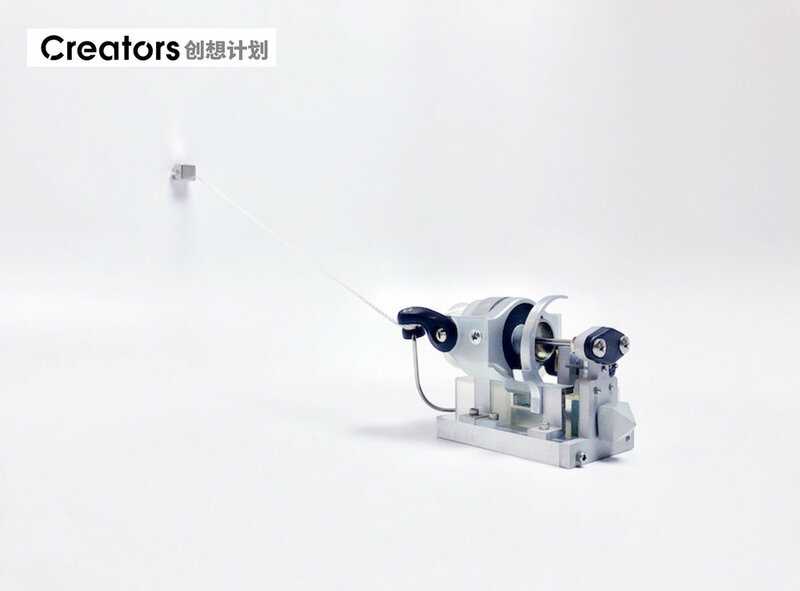 Very honored to be invited to share thoughts and projects works from our studio slow immediate (Xin & Gershon) in CAFA. 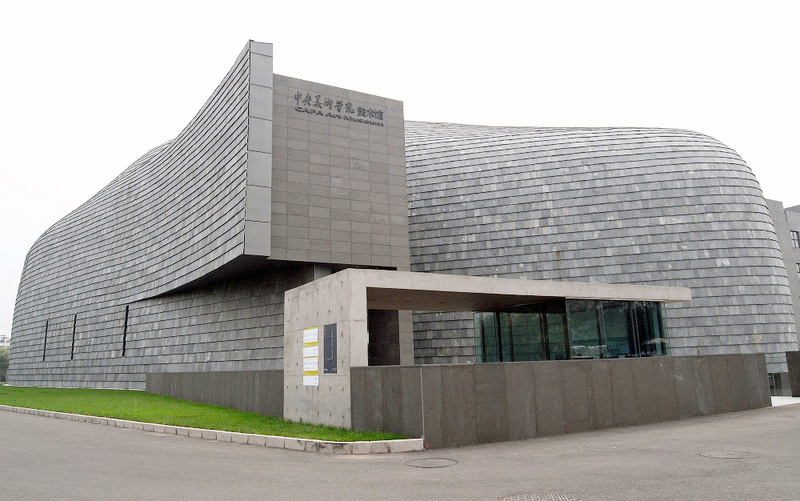 Specially thanks to Prof. Song Xiewei, the dean of Design School to host the talk. Hope to see some friends in town. Join us for this unique opportunity to converse with the residents of Cycle 29 of MAD’s Artist Studios Program—Emily Oliveira, Emiko Shinozaki, Katya Grokhovsky, Andrew Bearnot, Dana Melamed, Esperanza Cortés, and Van Lier Fellow Xin Liu —on May 19th! I am selected as the Van Lier Fellow in the Artist Studios Program for the session February – May 2018 in the Museum of Arts and Design. I shared some thoughts with a group of real-doers in the arts & tech community （艺术创作与科技发展）, from both China and NYC. The president of the Shanghai Theater Academy also delivered the opening keynote and I am still feeling inspired by what is happening in China. Returning for a fourth year, ArtTechPsyche celebrates human expression at the intersection of technology and the arts. This annual symposium run by Harvard’s Digital Futures Consortium is a unique collaboration between Harvard Arts and Humanities Research Computing (DARTH), the Harvard Library, and Arts @ 29 Garden. We invite you to join us on Friday, March 30, 2018 at Arts @ 29 Garden. Breathing matters. The experience of breathing in and breathing out prepare us for moments in life. The life-supporting, all the spontaneous and involuntary actions that undertaken every moment shape our unconscious mind-body relations. My work pays close attention to our shared experiences and the interdependence of psychological, emotional, cultural, and perceptual actions. In the rise of qualified self, our basic activities have become sites for monitoring and improvement. On our expedition beyond the earthbound, our bodies are re-designed and instrumentalized. Facing a more measurable and manageable future, are we lost in the schemes of control and governance? In this talk, I try to bring light back to the sensitivity of self, staring out breathing slowly. Dermal Abyss won the SXSW Interactive Innovation Awards in the SciFi No Longer category. Thank you for everyone who voted for us!!!! The 21st annual Interactive Innovation Awards presented by KPMG recognize the most exciting tech developments in the connected world. Hundreds of projects entered for a chance at the top honors in each of 13 categories. New for 2018, AI & Machine Learning has been added to recognize the emerging developments in the field of “thinking” digital systems. 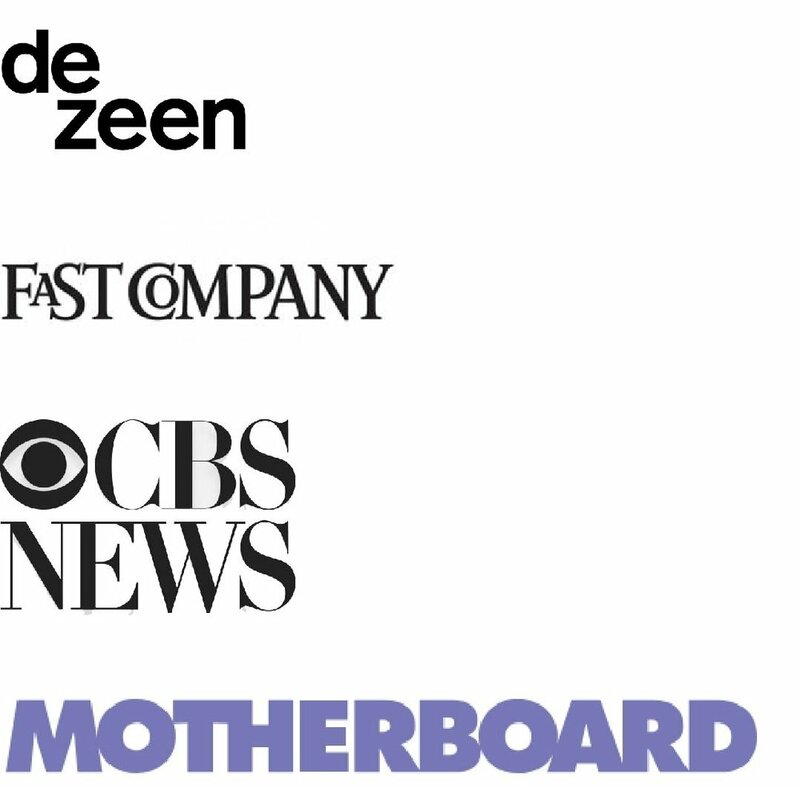 After reviewing hundreds of applications, our Advisory Board of Interactive Innovation Awards jurists selected the following finalists from around the world. In each of the 13 categories we’ve named the top 5 entries launched in 2017 — the connected world’s best and most forward-thinking — in fields ranging from and machine learning to digital security to smart cities and beyond. Dermal Abyss is selected as one of the finalists in SXSW Interactive Innovation Award ! The 3rd annual Innovation Awards Finalist Showcase offers SXSW Interactive, Film, Music, and Platinum badgeholders a first look at 2017’s best, most forward-thinking projects in the fields of health and bio-tech, VR and AR, AI and machine learning, privacy and security, smart cities and responsive design, and more. The 65 finalists across 13 categories exhibit their work for SXSW registrants, who vote to determine the winner of the People’s Choice Award. My great honor, as the Arts Curator of the Space Exploration Initiative, to present the works of artists, designers and scholars who imagine our future in the when humanity strives Beyond the Cardle. Space will be hackable. Space will be playful. Space grows ever more accessible to the space enthusiast—through the reach of DIY instruments, experiments, sensors and satellites, and soon through a new age of space tourism and exploration. This opportunity to design our interplanetary lives beckons to us. Join us at the MIT Media Lab on March 10, 2018 as we envision, design, hack, and build our space future! We'll hear from industry leaders in "New Space"; titans of the great satellite and probe missions; innovation engineers from NASA, ESA, JAXA, and India's SRO; sci-fi's greatest minds; Hollywood imagineers; and of course—astronauts! I had the honor to share my project Tree at Here be Dragons – the annual event of Open Ocean Initiative at MIT Media Lab. Sea monsters such as the kraken, prister, and rosmarus indicated uncharted territory on elaborate new maps of the world in medieval times. Despite many advances in mapping technology and data acquisition in the last 500 years, our ocean remains largely uncharted and poorly understood. Here be Dragons will convene explorers, innovators, artists, scientists, and storytellers to identify the uncharted territories that still exist in ocean exploration and storytelling. In response, MIT students will work with explorers to develop and present collaborative projects to deploy new and emerging technologies in the field that address gaps in our understanding and sharing of the ocean. Select proposals will be funded for Rapid Field Deployments. This event took place at the MIT Media Lab and New England Aquarium Monday, February 26, and Tuesday, February 27, 2018, in collaboration with the National Geographic Society. Thank you VICE Creators China for the interview on Orbit Weaver and my parabolic flight performance! TreeSense was invited to Global Grad Show and we got featured at Dubai Design Week. Dermal Abyss was invited to be exhibited at Ars Electronica where we had a live performance with a tattoo artist. 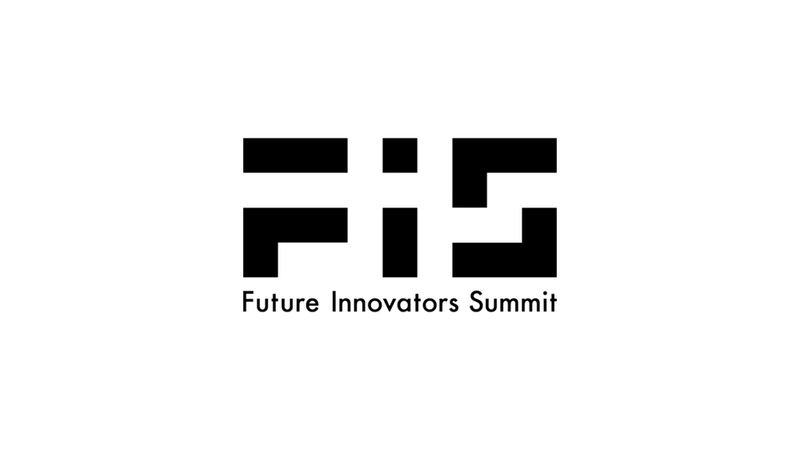 I am selected to join the Future Innovators Summit this year during Ars Electronica. Look forward to seeing everyone in Linz!